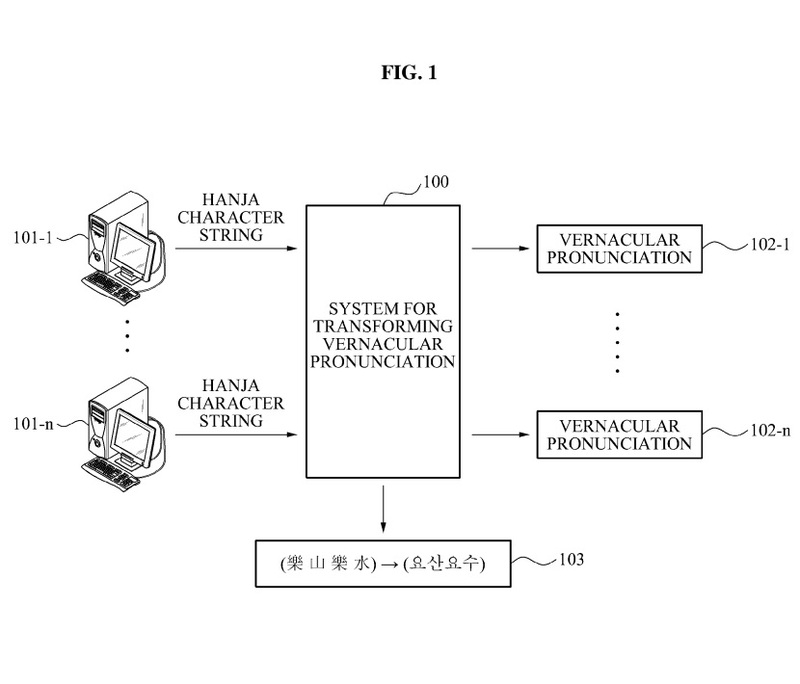 Claim 1 recites three “unit[s]”, the name of each unit (e.g., “a vernacular pronunciation extracting unit”) corresponding to a function to be performed by the “unit” (e.g., “to extract a vernacular pronunciation in response to receipt of a Hanja character string”). These limitations do not include the word “means,” thus, a rebuttable presumption exists these limitations are not means-plus-function limitations. Williamson v. Citrix Online, LLC, 792 F.3d 1339, 1348 (Fed. Cir. 2015). This presumption can be overcome if the limitation “fails to recite sufficiently definite structure or else recites function without reciting sufficient structure for performing that function.” Id. at 1349 (citation and internal quotation marks omitted). Contrary to Appellants argument (Br. 6), the presumption is not a “strong” one.1 As used herein, the term “means for” is replaced by the “nonce word”2 “unit” thereby connoting one or more generic “black boxes” for performing all of the intended functions recited in claim 1. 1 Since the filing of Appellants’ Brief, the Federal Circuit has overruled the strong presumption that a limitation lacking the word “means” is not subject to § 112, ¶ 6. Williamson, 792 F.3d at 1349. 2 Although termed a “nonce word”, we recognize this characterization is somewhat inaccurate, the common meaning being “a word invented and used for a particular occasion.” Morris, W., The American Heritage Dictionary of the English Language, 892. Houghton Mifflin Company (1981). However, the word “unit” does have a generally accepted meaning including “an entire apparatus or the equipment that performs a specific function.” Id. at 1400. Thus, while not a made-up word, on the present facts the word “unit” at most restricts the preceding functional language to an apparatus but not to a particular structure (cf. “a window-mounted air conditioning unit”). 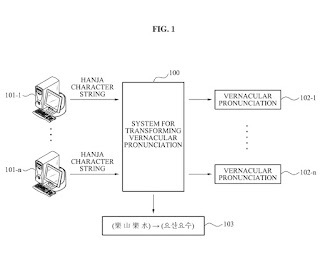 Instead, the word “unit” is merely a transition between a shortened description of a function to be performed (e.g., vernacular pronunciation extracting) and the corresponding full description of that function (e.g., apparatus “to extract a vernacular pronunciation in response to receipt of a Hanja character string”). Thus, as used in claim 1, the term “unit” is a “non-structural generic placeholder” that is tantamount to the term “means” because it fails to connote sufficiently definite structure (i.e., a “nonce word”). Cf. Williamson 792 F.3d at 1350.